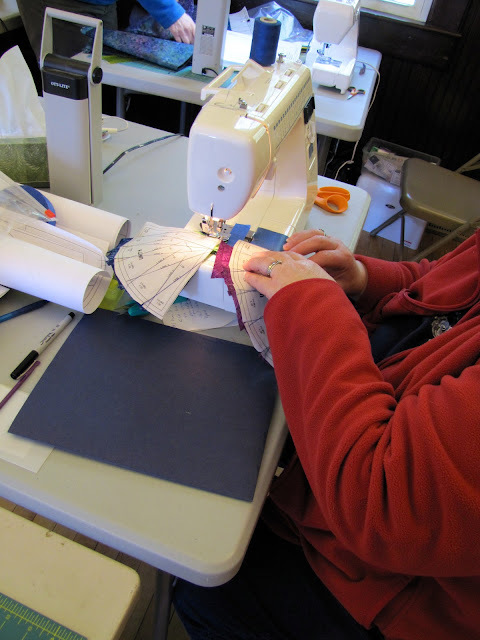 Yesterday we had a great day at class with the Artful Hands Quilt Guild in Massachuetts. Unit KM joined to Unit H.
Wonderful ladies with Unit H.
This was such a fun class! Thank you ladies for a great!